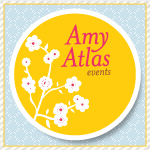 Frilly Milly Events: When life hands you keylimes, make bread! I saw this adorable bag of tiny limes (keylimes) at the grocery store and couldn't resist! They were just begging to be made into something delicious! 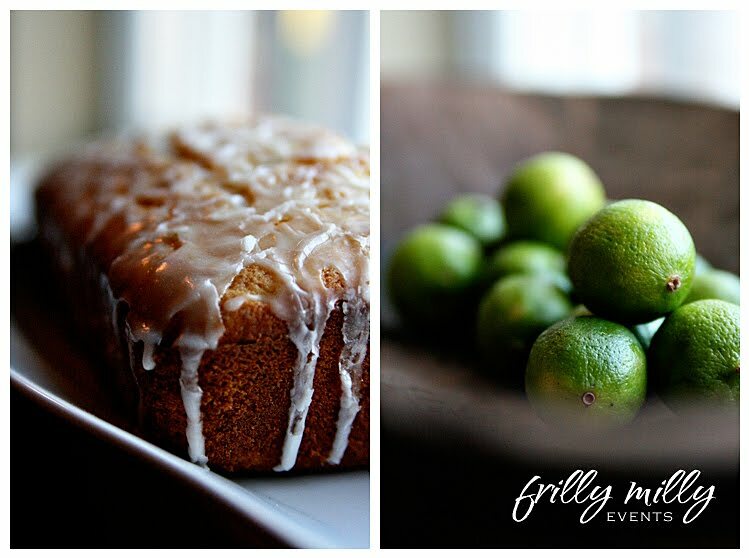 I have a more complex recipe for the remainder of the limes, but for now...the house smells like a sweet and slightly tart loaf of yummy goodness!